An impeccably maintained & beautifully constructed custom home in Prairie elementary and Twin Grove Middle Schools. 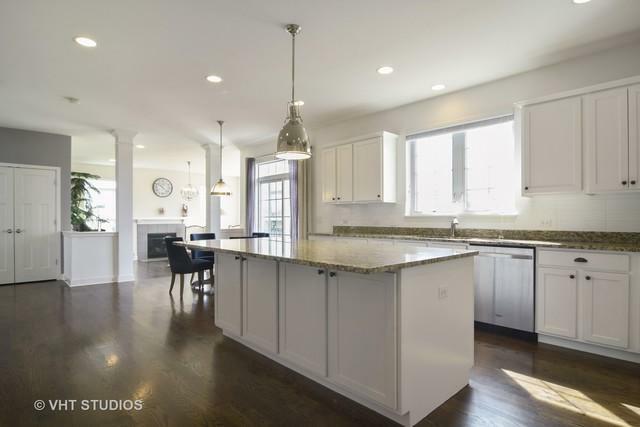 An expansive open flr plan w/hardwood thru-out 1st & 2nd levels, neutral colors, architectural details & plenty of windows letting in ample daylight & beautiful views. An ideal layout for daily living as well as entertaining family & friends. 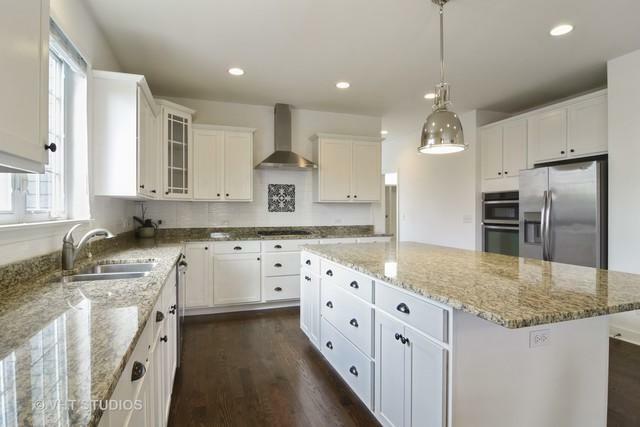 A spacious kitchen & breakfast area w/custom white cabs, oversized island, granite, high-end SS appliances including Viking stove top & slider out to deck. Adjoining family rm w/fireplace, formal dining rm, laundry rm w/sink & lots of storage & a fantastic mud rm complete the 1st floor. 5 bedrooms upstairs including an elegant master w/private sitting rm, luxurious bath w/dual vanities, soaking tub & separate shower. A finished walk-out basement w/study, theater rm & huge rec area w/French doors out to a brick paver patio & lush yard. Gorgeous landscaping, relaxing front porch & Stevenson High School District 125!